Tin Man Games has been adopting the Fighting Fantasy series of adventure books into games. 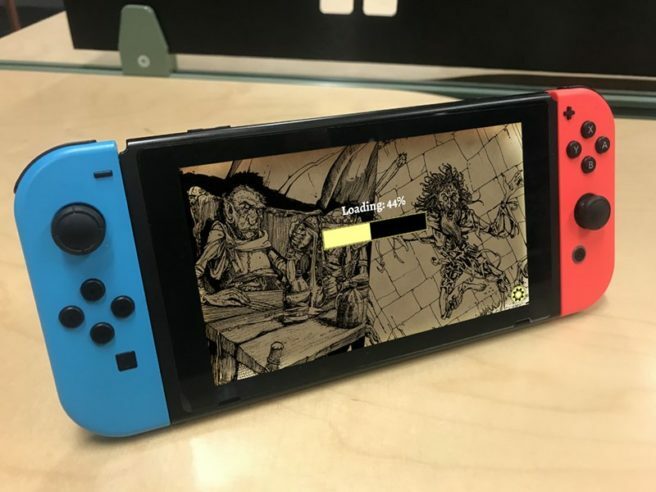 The first entry, The Warlock of Firetop Mountain, is now confirmed for Switch. A Switch release date for The Warlock of Firetop Mountain hasn’t been announced, but we should be seeing it in the near future.